In the heart of Palm Harbor, FL. you will find the charming neighborhood of Palm Harbor Estates. The community of Palm Harbor Estates is a highly desirable area for classic real estate with so much to offer. Homes for sale in Palm Harbor Estates are individually unique having been built at various times in the past 50+ years. 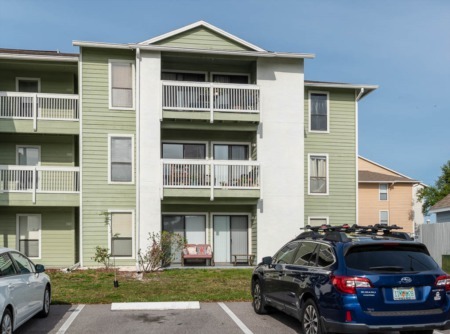 In Palm Harbor Estates, you will find one and two story single homes with anywhere from two bedrooms to five bedrooms built in the 1920s, and from the 1950s through the 1970s, as well as newly built homes. You will also find homes that have been remodeled, rebuilt, and feature many custom upgrades and luxury additions. With features such as hardwood flooring, large front porches, screened patios, open kitchens to great rooms, and the warmth and coziness of a fireplace all make you feel at home in Palm Harbor Estates. Enjoy the historic downtown Palm Harbor, local restaurants, plenty of shopping, and partake in the festivities held throughout the year in this quaint, charming, and very friendly community. 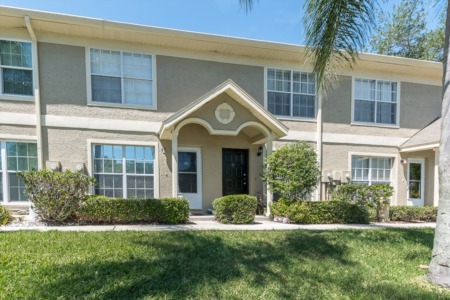 Walk to Palm Harbor University High School, Pinellas Trail, and Palm Harbor's YMCA. Also close to Palm Harbor Elementary and Middle schools and library, and beaches are just minutes away by car or even bicycle. Picnic at the local parks and boating and fishing are nearby as is golfing and other area entertainment. Selling your Home in Palm Harbor Estates? Are you thinking about selling your home in Palm Harbor Estates? Call Lipply Real Estate TODAY and speak with an agent directly. We would love to work with you. We have been serving the Palm Harbor Community since 2002 and are confident that our experience can assist you in making the best possible sale of your home. Contact us at 727-314-1000 or enter your information into the form below.